What does a healthy, active lifestyle really look like? We partnered with Herbalife Nutrition to learn about smart nutrition and fitness swaps to enhance your overall health. I consider myself healthy, since I'm a smart eater who prioritizes working out. I grew up in a household where organic produce was our guiding star and have been writing about health and fitness for 12 years. While I understand what my body needs in terms of exercise, by no means would I ever consider myself a fitness expert. And I'll be the first to admit that there's a ton I don't know about nutrition — but I would say I make good decisions when it comes to my own food. Or, I used to say that. I recently enlisted the help of two experts. 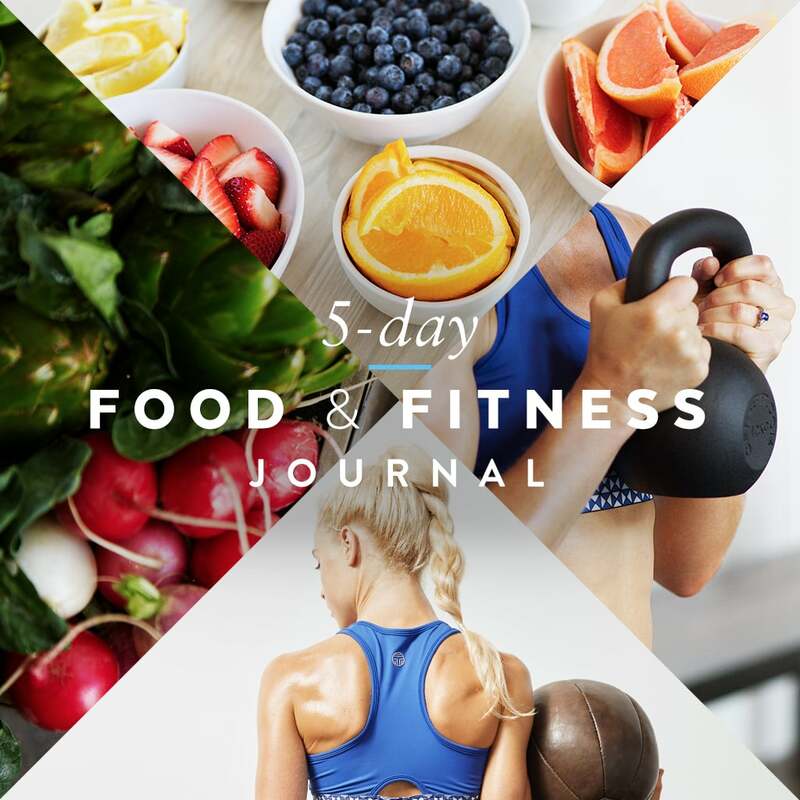 First, I had registered dietitian at Herbalife Nutrition, Susan Bowerman, M.S., R.D., C.S.S.D., C.S.O.W.M., F.A.N.D., evaluate my food journal for a week. While I agreed with her evaluation of what my diet was lacking (more on that below), I was also surprised by some of the feedback. Had I been living in my own little food bubble? Then I consulted former professional sprinter and fitness expert at Herbalife Nutrition, Samantha Clayton, to see if my go-to exercise routines were on track. See what I learned and how I've since tweaked my eating and workouts. Every morning for breakfast, I'd been eating a fat-free Greek yogurt with a handful of almonds. Prior to speaking with Bowerman, I would've given myself an A+ grade for that meal. But she saw it differently. "The almonds make up about 175 calories, which would be better spent on some whole fruit to boost fruit intake (80 calories or so)," Bowerman said. "And the remaining calories could be shifted to a midmorning snack, which is when you tend to get hungry." So for the next week, I alternated between fat-free Greek yogurt with a handful of organic blueberries, and a protein shake – which was made with Herbalife Formula 1 Nutritional Shake Mix, Herbalife Personalized Protein Powder, almond milk, spinach leaves, and a few frozen strawberries. Because I was consuming fewer calories, I was able to then have more fruit later in the morning if I got hungry. I wasn't surprised to hear Bowerman tell me this. Almost every item in my food journal was protein, dairy, or fat. "You are getting plenty of exercise, but I am not sure that your diet is providing adequate carbohydrate to support that." Bowerman said she wanted me to get some "good" carbs in before workouts and recommended I eat bananas beforehand. She also suggested that I add beans or lentils to my lunch (usually salad or a piece of chicken), which would supply some protein. So for the next week, I followed both suggestions. I added spelt, green lentil, and long grain rice into salads and stir-frys for lunch. This kept me much fuller than my usual salad or protein-only lunches. The fitness log I shared with Clayton included all of my exercise for the week. It consisted of two 30-minute jogs, two-and-a-half hours of indoor competitive volleyball, a reformer Pilates class, and a 50-minute spin class. This was pretty typical for me. She agreed with Bowerman that I needed more carbs to fuel my workouts, but my diet wasn't the only thing she wanted me to diversify. She felt a wider range of dynamic movements would benefit my body and my volleyball performance. "Your current routine is very linear in nature, and as volleyball involves lateral movements, training your body with some sideways movement may improve your game," Clayton said. "Cycling and running tend to focus on forward and backward movements, but for those moments when moving sideways is essential, you need to be ready by working on those small muscles and tendons that are responsible for stability." As someone who has had more athletic injuries than I can count, this resonated. It's information I knew, but I wasn't practicing. It was helpful to have someone call me out. She suggested I integrate the following moves into my week as a way to strengthen key stabilizers: side steps, speed skaters, side hops, lateral lunges, and obstacle runs. One of my routine habits after getting home from work was to fill up on cheese while I prepared dinner. My commute home is roughly 90 minutes, so by the time I get there, I'm starving. But since dinner isn't ready — I have to make it when I get home — I eat a lot of cheese as an immediate solution. Bowerman had a great suggestion, though. She encouraged me to eat a snack later in the afternoon that was packed with protein so that I wouldn't be so hungry when I got home. For the following week, I had a protein bar around 3:00 p.m. I was still hungry by the time I got home, but far less than normal. I was able to really cut down on cheese because of this. In my mind, I'd been getting tons of fruits and vegetables, but Bowerman saw this differently. "Although you say that your diet leans toward lean meats and vegetables, the first thing that jumped out at me was inadequate servings of fruits and vegetables every day." This really surprised me, but when I looked over my food diary, I couldn't argue with her. I was almost uncomfortable with how little fruit I'd been eating. As a goal, I should have been filling half of my plate with fruits and vegetables. For the next week, I added in the blueberries for breakfast (as noted above) and made sure that I kept a close eye on lunches and dinners. In addition to my usual dinners (burger with no bun, or a chicken and cauliflower rice stir-fry), there had to be a bounty of spinach, broccoli, or other greens. One day I had a green juice, but Bowerman actually wasn't that big of a fan. "I would caution against drinking fruits and vegetables (apple juice and cold-pressed organic greens and kale) rather than eating them," she began. "For the same calories, you could be eating more servings of fruits and vegetables." While I only had to abide by Bowerman and Clayton's suggestions for a week, I've definitely continued on their food and fitness plans. I find that I have much more sustained energy, and I'm allowing myself to eat more throughout the day. And by focusing on small muscle groups like Clayton said I should, I feel more confident knowing that I'm focusing on injury prevention. 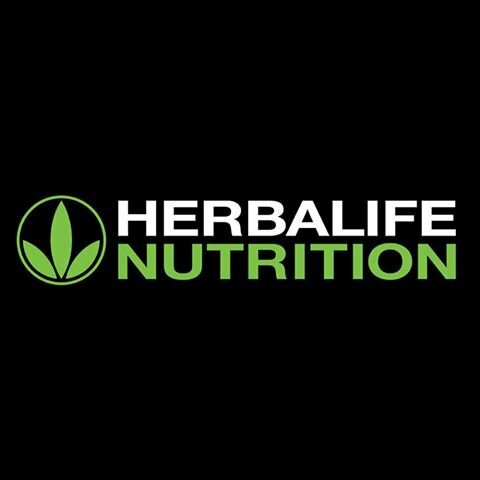 Follow Herbalife Nutrition on Facebook for more expert tips to help you lead a healthy, active life.